Here to provide a listening ear, my aim as a counsellor is to help you find a way to cope, heal, and address the issues in your life which are proving to be too much - and move towards a positive outcome. My therapy room is a safe place for you to share how you’re feeling and I will be there to provide support so you can find clarity and perspective. Whatever issues, challenges, problems or demons are present in your life, I’ll provide a completely non-judgemental, caring and confidential space to face and work through them - together. As well as being a fully accredited member of the British Association of Counselling and Psychotherapy, I have more than 14 years experience, across a wide variety of issues. My counselling style incorporates a range of techniques, always tailored to the specific needs of the individual. Counselling is often a challenging process for clients but it can also be liberating. I pride myself on a warm, open manner - and my aim is always to be authentic, supportive and helpful in a tangible way. As a ‘real’ human being, I have personal experience of many of life’s more difficult challenges and a deep seated admiration for those taking steps to seek help and support. If you’ve never experienced counselling before, it can be daunting and initially feel odd. I am a stranger - but once you’ve told me just little bit about yourself things will quickly become easier (I know because I’ve been there). Firstly we would have a meeting to confirm that I am right for you. We’ll discuss your needs and how best to move forwards. This meeting would take 50 mins and there is no obligation to progress further, unless you’re happy to do so. At this point we can discuss whether you want to opt for a particular number of sessions, or just take it one step at a time. In some cases as few as six sessions can resolve particular issues, or at least enable you to cope with them through manageable techniques. I work in an open, flexible and honest way and I understand that life and money do sometimes get in the way. My aim is always to find a balance that suits you perfectly. 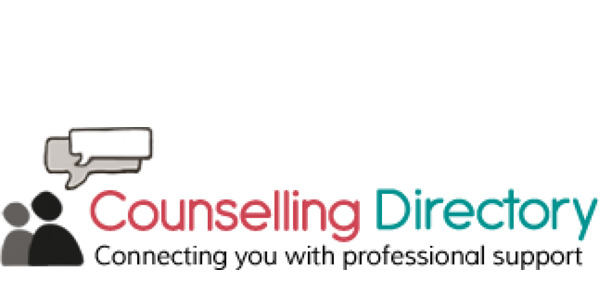 As well as face to face counselling from my therapy space in Fareham or my home in Swanmore, I can also provide counselling via the telephone or online.